We're heading closer to the final tournament of the season: the Estrella Damm Master Final. This event reunites the eight best male and female pairings of the season and is, undoubtedly, the most awaited tournament of the year. It's time to make one final push and to fight for every ball as if it were the last. 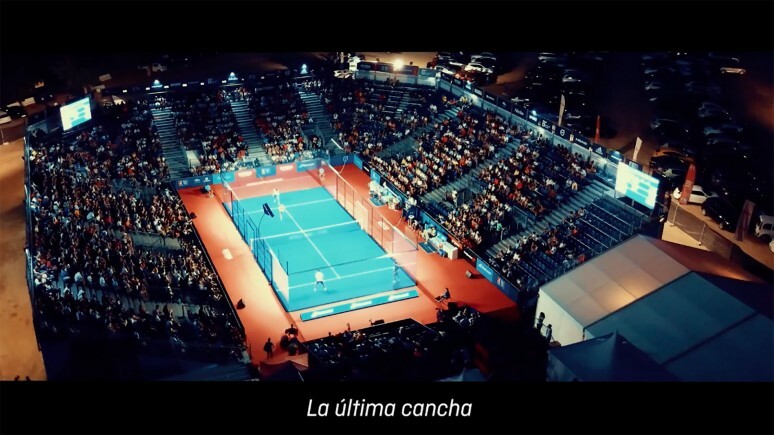 It's not just padel, it's the World Padel Tour.